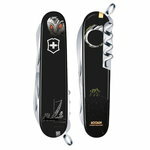 Victorinox is a Swiss company best known for its legendary Swiss Army Knife. 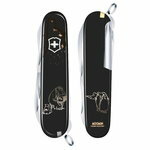 Victorinox’s history dates back to 1884, when Karl Elsener opened his cutler’s workshop in Ibach-Schwyz. 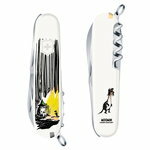 Company's first army knife was released in 1891, and the first version of the iconic Swiss Army Knife came out in 1897. 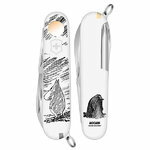 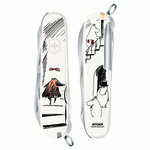 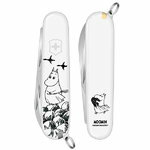 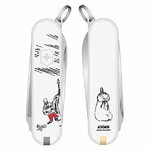 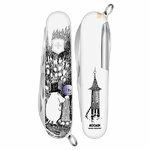 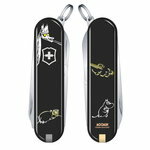 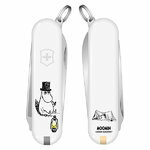 During its history of over 130 years, Victorinox has released numerous different models of its high-quality, versatile knifes – also illustrated with Tove Jansson’s beloved Moomins.